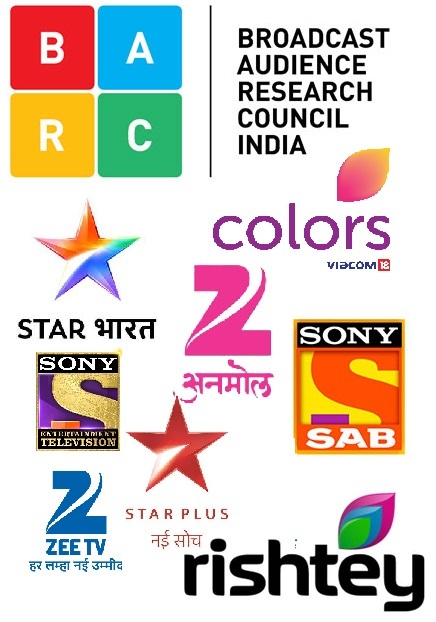 Scrutiny: Nikhil Sinha to produce Siya Ke Ram for Star Plus!!.. 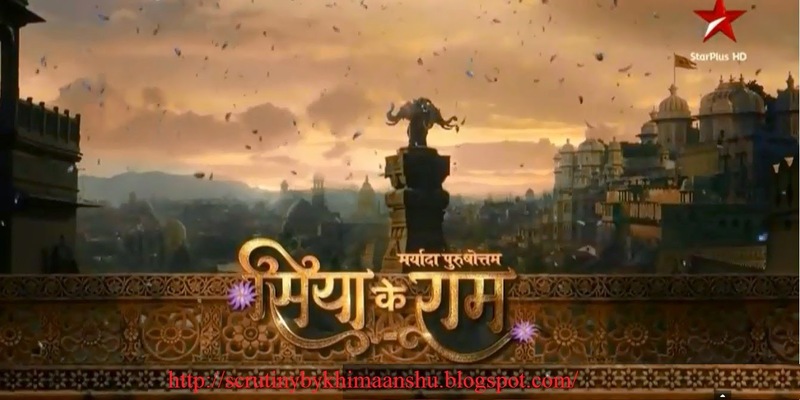 Nikhil Sinha to produce Siya Ke Ram for Star Plus!!.. After creating history with Devon Ke Dev... Mahadev, producer Nikhil Sinha & Triangle Film Company is coming up with another show based on Ramayan. The show is titled 'Siya Ke Ram' and will air on Star Plus. "Till now we have seen Ramayan from Lord Ram's perspective, but Siya Ke Ram will highlight Sita's perspective and focus on there pious love story," says our source.